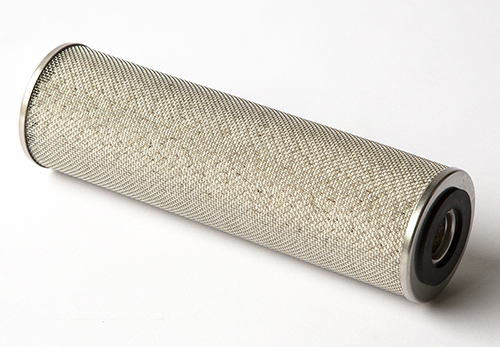 The Visi-Trap® features a transparent sump which contains a filter element that traps foreign particles and vapors to protect the pump from corrosion and reduce oil backstreaming. Easily tailored to user requirements, two sizes, and a variety of filtration and termination (flanges) options are available. 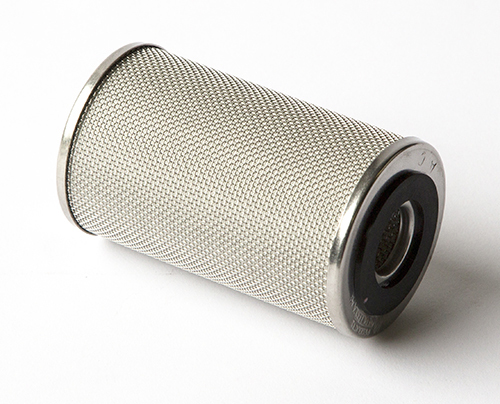 Protects vacuum pumps from foreign materials. Transparent sump for visual monitoring. 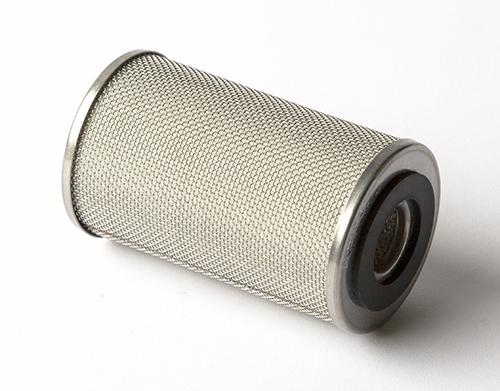 Select filter elements for trapping particles, water, oil or corrosive chemicals. 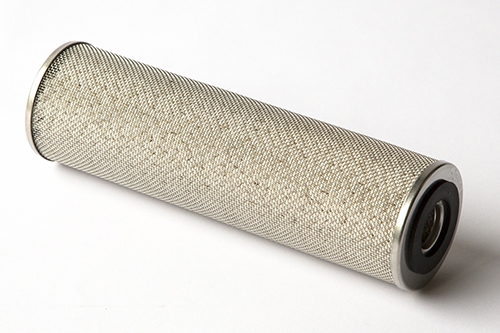 Filter elements can be easily changed without breaking down the vacuum system. 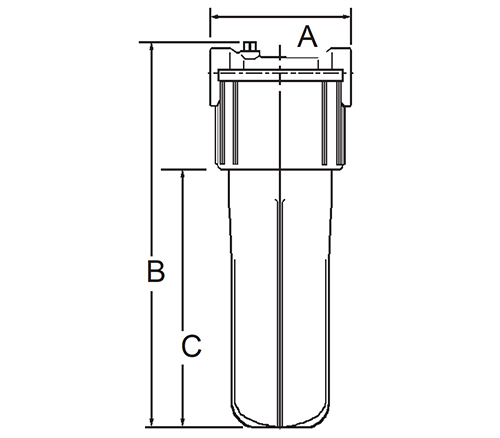 V-45A-25 VISI-TRAP, Straight In-Line, Activated Alumina Element, NW25 Flanges, A (Body OD): 5.5", B (Total Ht): 12.81", C (Body Ht): 4.5", Port OD: 0.75"
V-45C-25 VISI-TRAP, Straight In-Line, Activated Charcoal Element, NW25 Flanges, A (Body OD): 5.5", B (Total Ht): 12.81", C (Body Ht):4.5", Port OD: 0.75"
V-45S-25 VISI-TRAP, Straight In-Line, Sodasorb Element, NW25 Flanges, A (Body OD): 5.5", B (Total Ht): 12.81", C (Body Ht): 4.5", Port OD: 0.75"
V-95A-25 VISI-TRAP, Straight In-Line, Activated Alumina Element, NW25 Flanges, A (Body OD): 5.5", B (Total Ht. ): 12.81", C (Body Ht. ): 9.5", Port OD: 0.75"
V-95C-25 VISI-TRAP, Straight In-Line, Activated Charcoal Element, NW25 Flanges, A (Body OD): 5.5", B (Total Ht. ): 12.81", C (Body Ht. ): 9.5", Port OD: 0.75"
V-95S-25 VISI-TRAP, Straight In-Line, Sodasorb Element, NW25 Flanges,A (Body OD): 5.5",B (Total Ht. ): 12.81",C (Body Ht. ): 9.5", Port OD: 0.75"